CityRunning gibt’s jeden Dienstag, Mittwoch und Donnerstag! Eine Anmeldung ist nicht notwendig. Schnürt eure Schuhe und bringt eure Freunde mit! Wir freuen uns auf euch. Holiday pounds? 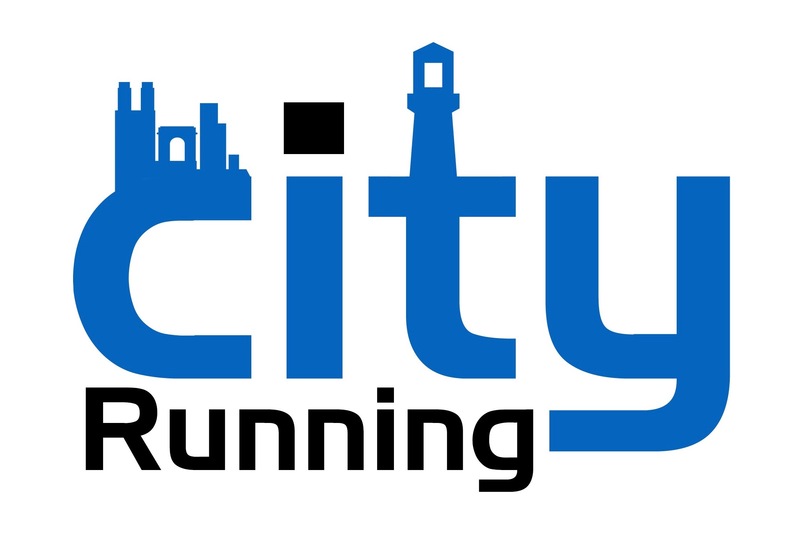 CityRunning takes place every Tuesday, Wednesday and Thursday! No registration needed and free of charge. Lace up your shoes and bring your friends! We look forward to seeing you.